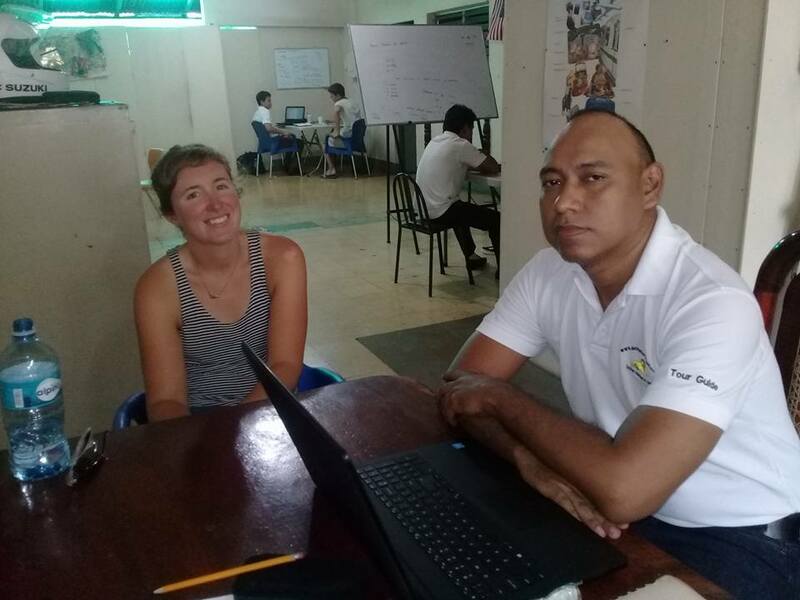 Programs Take a class in Spanish one-on-one with a native speaker over the Internet. Take a free one hour lesson, and if you are satisfied, sign up for a unit of 10 hours for only $10 per hour. payable through Western Union. Complete program includes 20 hours of classes, homestay, and activities in the afternoon $260 per person. 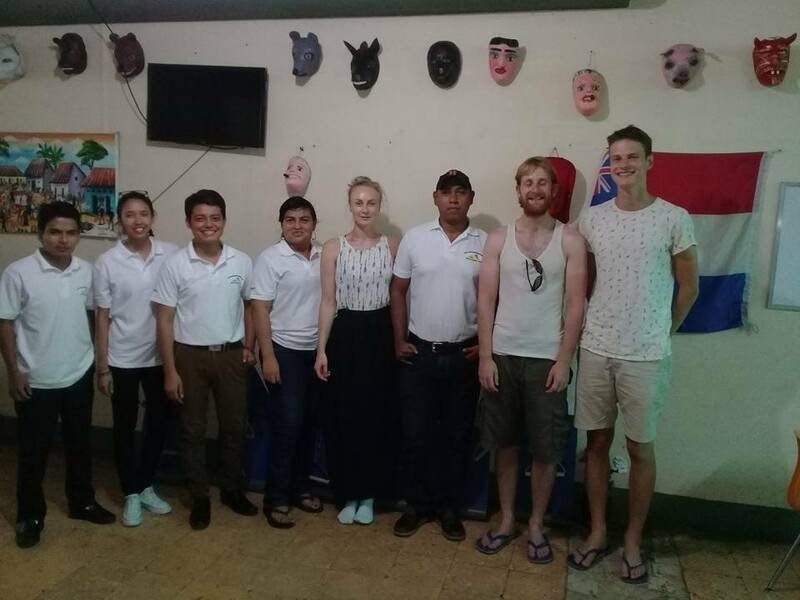 The best Spanish lessons in Nicaragua are in León! We have a variety of programs available in our Spanish School depending on the time that you have available for classes or activities. Take a class in Spanish one-on-one with a native speaker over the Internet. Take a free one hour lesson, and if you are satisfied, sign up for a unit of 10 hours for only $10 per hour. payable through Western Union. 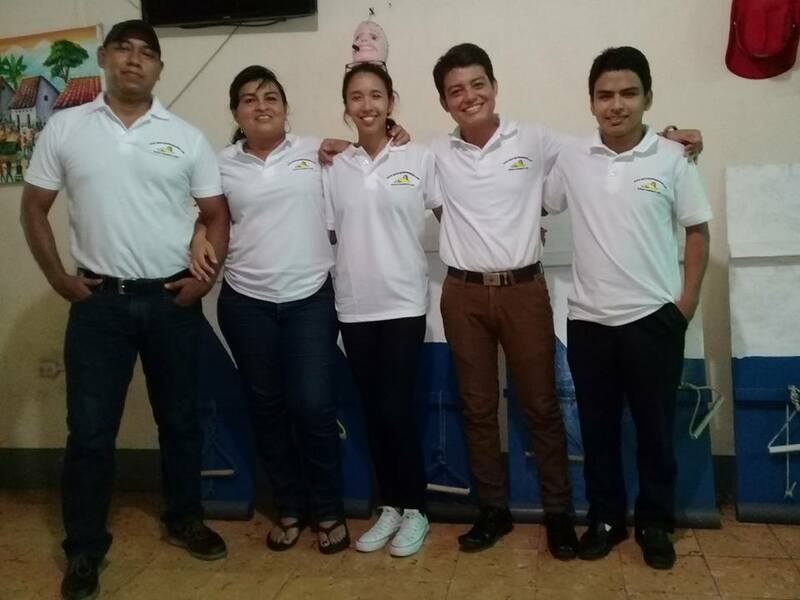 Our programs are based on four components, the classes of Spanish, the activities in the afternoon, the lodging with Nicaraguan families and Transportion. Please feel free to contact us if you like to start your Spanish classes now! León awaits you with an open heart. When you get to know León, you will begin to love Nicaragua. The history and tradition of our country lives in its streets and plazas where you can see and participate in our traditional dances (mainly in August & December).